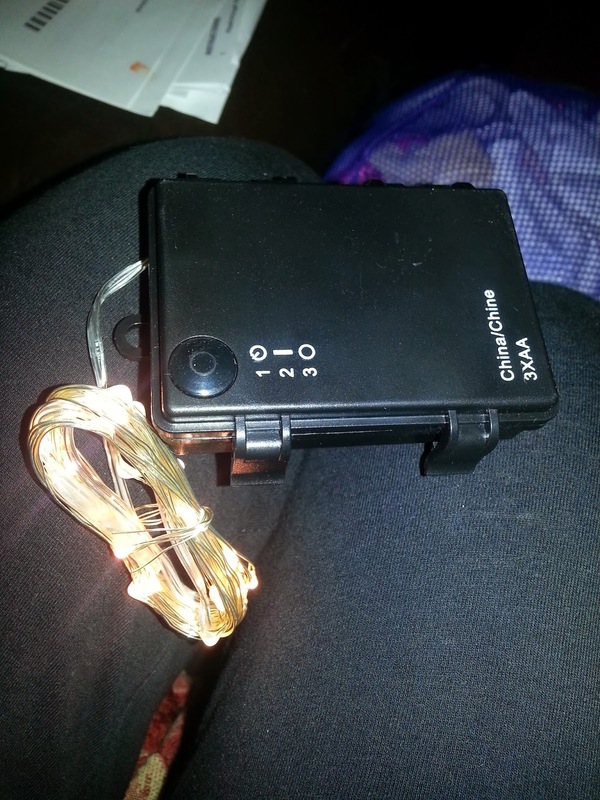 I got some really nice lights not to long ago for a review called micro lights these lights can be used for anything you can use them for Christmas, Just regular decorating, and so much more. I think I am going to use mine to put around my table and then maybe use the white ones to do a diy at Christmas time. 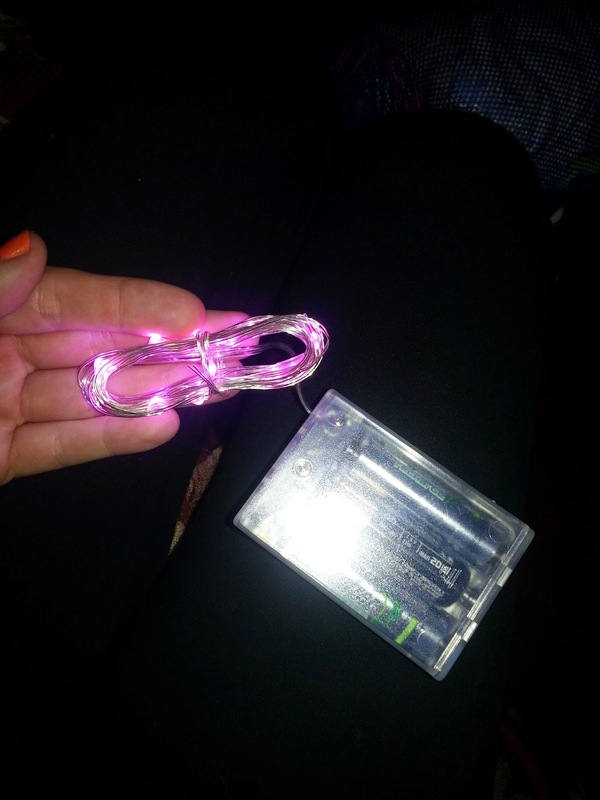 I was sent a clear set of 30 lights and a set of 20 pink lights. I can really use these for a lot of things the pink ones are super cute maybe to put in my little girls room and the clear can be used for endless possibilities. The total length of the string is 10ft long. You will have to go check out there site they have so many colored lights that can offer many possibilities. On their site they give you so many ideas on how to use these lights. Light is our passion. RTGS Products mission is to create a better world through great lighting design and energy efficient LED technology. We strive to explore and cultivate the powers of light in the human experience through lighting products. Customers use our versatile LED lights for a range of endeavors, from traditional uses such as events string lights to unique uses such as building model airports with LED lit runways and beautiful costumes. RTGS Products was launched in 2009 with a simple objective, to offer a selection of lighting products of the highest standards of passion, creativity and quality. Our standards are clear and simple; our LED lights must be beautiful in design and simplicity, be strong in construction, and create a magical atmosphere. We are constantly expanding our product lines and are always innovating unique and creative products. Our goal is to provide an exceptional online shopping experience and deliver the most amazing LED lights to your door. We constantly strive to be number one in customer service. Additionally, we listen to your feedback and focus on constantly improving our products and offerings. 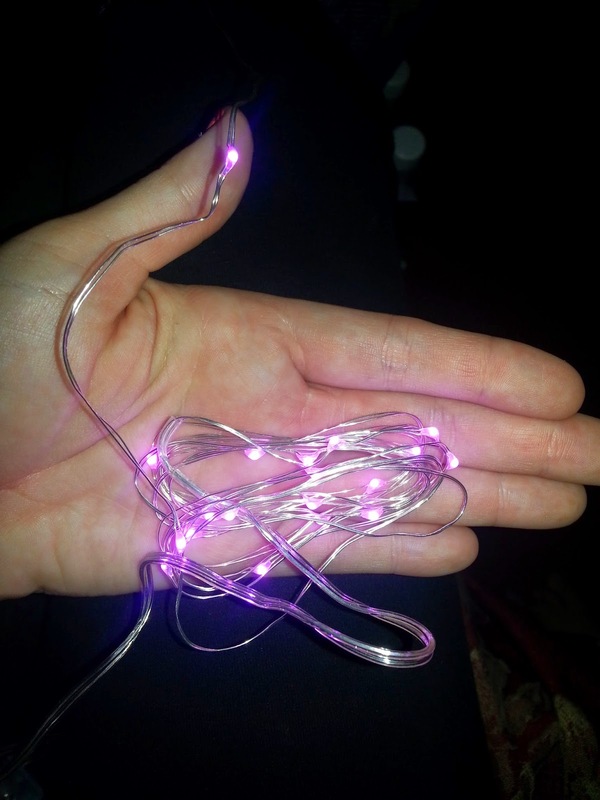 IF you would like to win your own set of led lights enter the Rafflecopter Below!!! I would use it for on my hutch, it is dark so it would brighten it up so you can see what I have on it. 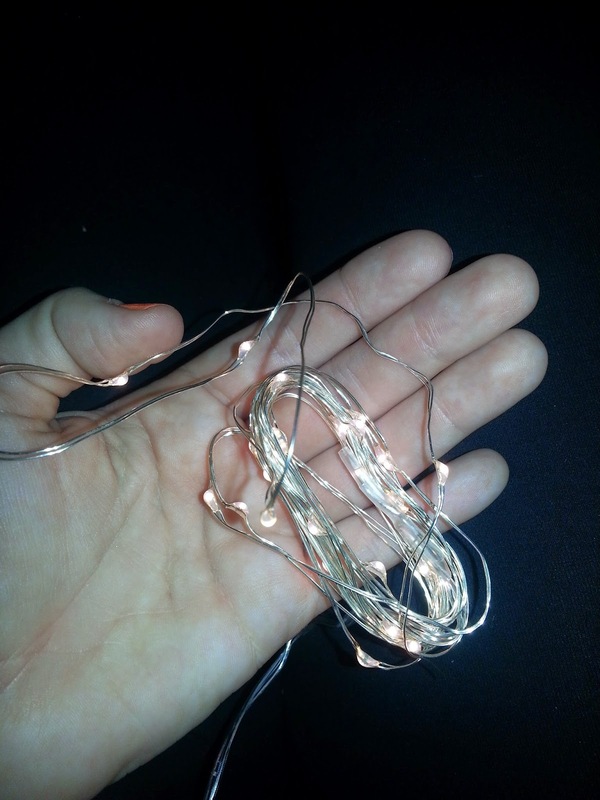 I would use these lights in my daughter's room; maybe in a jar or wrapped around a lamp. She would love them. I think I would use them in the miniature garden I am making, they would look so neat in my bonsai! Hi! As I just moved into my own apartment, I would use them to decorate my balcony. So pretty & fun!! Thank-you for the chance! These lights are amazing! They are long and beautiful! I am absolutely in love with them! They have a really awesome feature that sets them apart from the rest, they have a bunch of different modes that make the lights twinkle in different varieties!